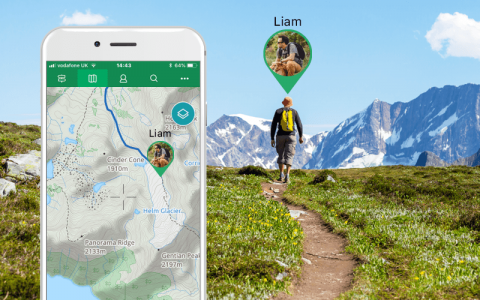 BuddyBeacon is a unique feature in the ViewRanger app that allows you to share your real-time location with friends and family while you’re out hiking. ViewRanger uses the GPS chip in your phone to pinpoint your precise GPS location, and BuddyBeacon allows you to transmit those coordinates to anyone with permission to follow you via the app. We’ve designed it so anyone heading out into remote locations can let people know exactly where they’re going, allowing you to share your adventures while also providing important information about your position in the case of emergency. 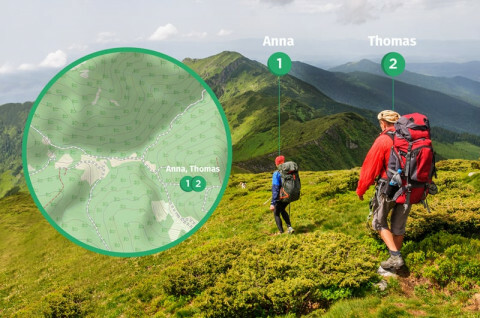 BuddyBeacon is used by hikers, cyclists, trail runners and explorers all over the world. It has also become a crucial piece of technology for Search and Rescue teams, who use it to coordinate team members during emergency call-outs. To make sure not everyone can see where you are at all times, your location is protected by a PIN. To share your BuddyBeacon position with friends, you need to give them your ViewRanger username (the email address you created your account with) and your BuddyBeacon PIN, which you’ll create when you first send a Beacon (see below). It’s important to remember that a mobile connection is required to send a Beacon, but the ViewRanger app will also send old positions once it reconnects if you’ve been exploring an area with no signal. 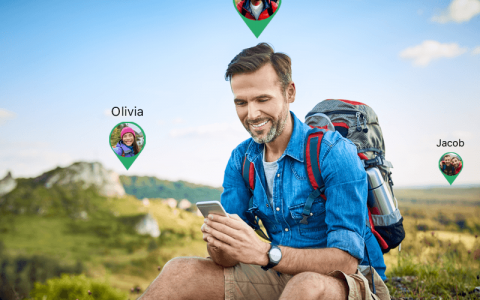 To share your real-time location with friends, launch the ViewRanger app, tap the green plus (+) button in the bottom-right corner of the map screen, then select BuddyBeacon. 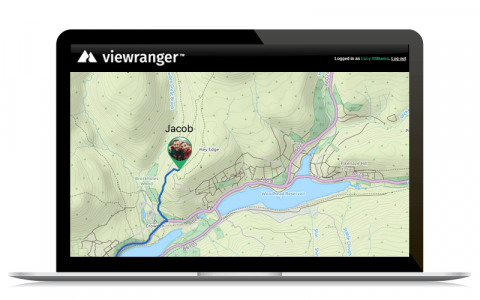 You can also set the ViewRanger app to transmit your position on a regular basis, without always having to continually press ‘Send Beacon now’. To do this, tap the green plus (+) button in the bottom-right corner of the map screen, then select BuddyBeacon. From the menu that pops up, select ‘Beacon repeat on’, and enter your 4-digit pin. You then have the option to select the repeat time for your Beacon, with 21 options ranging from every 30 seconds to every hour. The next step is for your friends to visit the www.viewranger.com/buddybeacon web page, click ‘Add BuddyBeacon’, and enter your username and PIN. They’ll then be able to see your position and track your movements on a live map, every time you send a Beacon. Your friends can also view your position in the ViewRanger app by entering your username and PIN in the BuddyBeacon menu after choosing to ‘Add a buddy’. Then as soon as you send a Beacon, they will be able to see your position on their map screen. You can also use the ViewRanger app to navigate towards someone who’s sharing their location via BuddyBeacon. To do this, tap on the icon showing the location of your Buddy on the map screen, then choose to ‘Navigate to’ them from the menu at the top of the screen that appears. For more detailed instructions and for BuddyBeacon troubleshooting tips, visit our support pages by clicking here.